Apple has approved the official Google+ iPhone app about a month after Google first launched its social network. The application, which had been awaiting approval since early July, is compatible with most iOS devices running version 3.1 and higher. The official app has been available to Android users since the social network’s June launch. 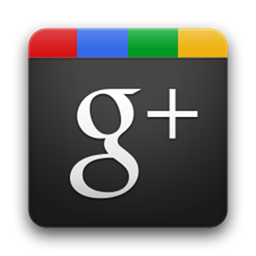 In a blog post introducing the Google+ network, Google simply said the iOS app was “coming soon”. Google CEO Larry Page told analysts last week that the service already has 10 million users, even without any iOS presence.